Think of professional facials as a monthly ‘spring cleaning’ for your skin. While daily cleansing, weekly exfoliating and skin care are essential, it’s the professional facials that will thoroughly clean your skin and revitalise it incomparably. On average, our skin turns over new cells every 28 days. In other words, it takes 28 days for skin cells to move through a full life cycle and move up from the dermis layer to the epidermis layer. A monthly facial improves cellular health, resulting in healthier skin cells being replicated. As we age, skin cells turnover rate slows down to an average of 35 days which makes it more important to schedule that monthly facial to maintain skin metabolism. This increases cellular resistance, which delays ageing while reducing the appearance of wrinkles and fine lines. Many of the new clients we see are still unaware of their skin type and type of skincare to use. Frequent mistakes including mistaking dehydrated skin as dry skin, and skipping moisturiser on oily skin. Letting a facial therapist analyse your skin without makeup on allows them to cater to your skin’s unique needs – whether you struggle with enlarged pores, hyperpigmentation or dehydration and to suggest the best facial treatment and home care routine. A couple hours of one-on-one time allows the facial therapists to identify your true skin type and provide professional advice and skin tips. Regular facials with the same spa and/or therapist allow them to recognise if your skin condition has been improving or if something could be improved. Extractions and the cleaning out of pores can help maintain clear skin, especially for acne-prone skin, and gradually change the pore’s size. When left unchecked, pores can stretch and widen with the accumulation of sebum and dirt. 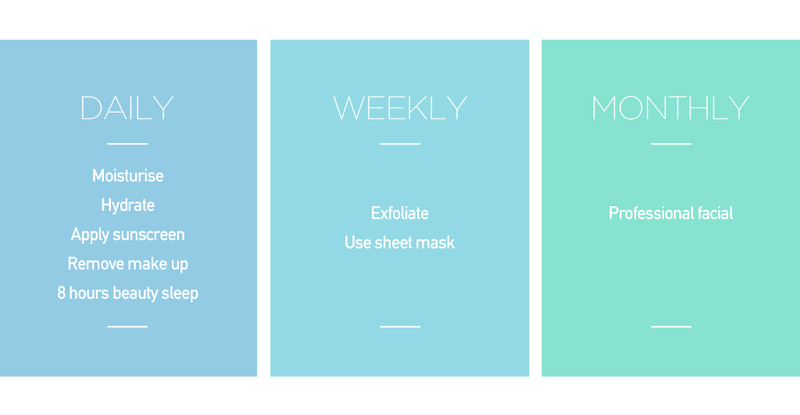 Regular deep exfoliation is necessary to smoothen skin and achieve an even skin tone. It also allows deeper penetration of skincare products, improving skin’s natural ability to retain hydration. Facials reduce fine lines, age spots and relieve dehydrated skin. With the regular use of exfoliation, massage and penetration of nutrients and antioxidants, facials can also reverse ageing. The intensive hydration during a facial treatment repairs the skin’s moisture barrier to keep skin plump and moist. In Singapore, most of us are leading a fast-paced lifestyle. A stressful lifestyle often leads to unhealthy skin and breakouts. Sometimes, all we need is a pause, clear of mind and some well-deserved me-time. Facials at Renaza always begin with a calming session with lavender essential oil which brings your body into a calm state of mind. Relieve stress and achieve a beautiful glowing skin in return – nobody should say no to that. The best time to relax is when you don’t have the time for it. Got a question? Let us know in the comment box below! 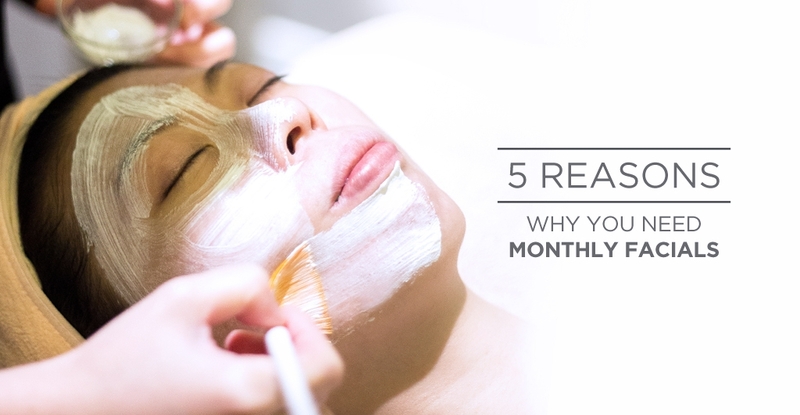 Monthly facials sound like something my aunt could benefit from. I think she’d like to try it out since you mentioned it can reverse aging. That’s something that always stresses her out.